You may not need any more introductions about the exotic Thai food as you can easily find at least one Thai restaurant in most western towns. However, taste and enjoy Thai food in Thailand itself is a whole new experience. 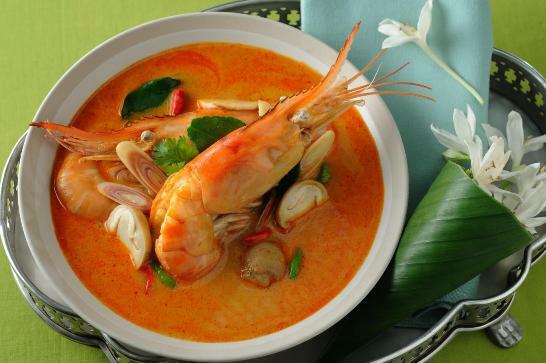 Here are 8 must try dishes during your exotic Thailand vacations. The iconic dish of Pad Thai is a stir-fried rice noodle dish commonly served in street-food stalls and at low-key eateries in Thailand. It is made with rice noodles, eggs, tofu, garlic, and bean sprouts, and then spiced with tamarind, chili, fish sauce, and garnished with crushed peanuts. 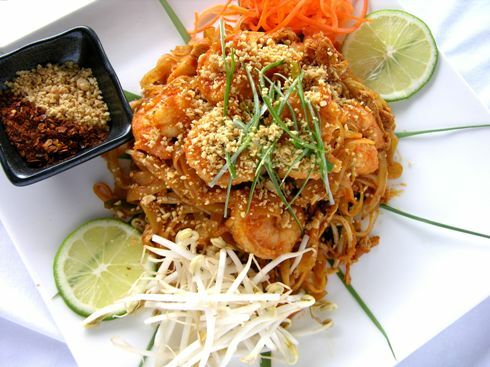 Pad Thai is one of Thailand’s national dishes. Tom Yam Goong is a clear soup filled with aromatic herbs and spices like lemongrass, lime leaves, galangal, fish sauce, chilies, and shallots. Filled with mushrooms and jumbo shrimps, the soup is greatly admired for its balance of spicy hot and sour flavors. Som Tam is a Thai spicy papaya salad, originating from the northeast of the country. While regional differences range on the spicy to sour flavoring, all recipes include shredded green papaya with a crushed peanut garnish. Gai Med Ma Moung, known in English as chicken cashew nut, is a very popular meal throughout Thailand. Roasted cashew nuts, chicken, honey, garlic, and of course chilies, come together to make an explosion of flavor. Pad Priao Wan, or sweet and sour stir-fry, is a delicious, tangy mix of flavors. Ingredients include bell peppers, pineapple, tomatoes, and coriander, and can include meats like chicken, pork, or beef. This is an especially good dish for those who can’t handle spicy foods. 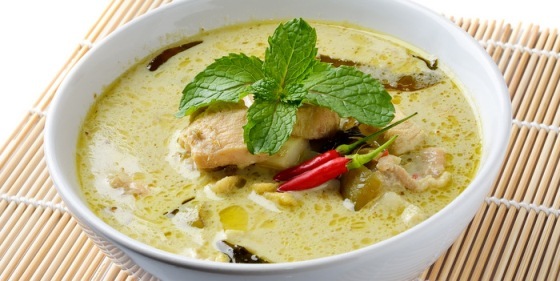 Geng Kheaw Wan Gai, is a famous, spicy green chicken curry meal sold throughout Thailand. Made with green curry paste and coconut milk, the dish has an elegant blend of sweet and ultra spicy. Massaman Curry, coming from the Thai word for “Muslim”, comes originally from the Muslim communities living in Thailand. Massaman curry is made from coconut milk, potatoes, roasted peanuts, bay leaves, sugar, cinnamon, and tamarind sauce, and is not as spicy as green curry. Chicken, beef, or pork can also be added. Thai Iced Tea is one of the most traditional drinks in Thailand. Prepared hot or cold, the bright orange color comes from the usage of tamarind, orange blossom water, star anise, cinnamon, and other spices. 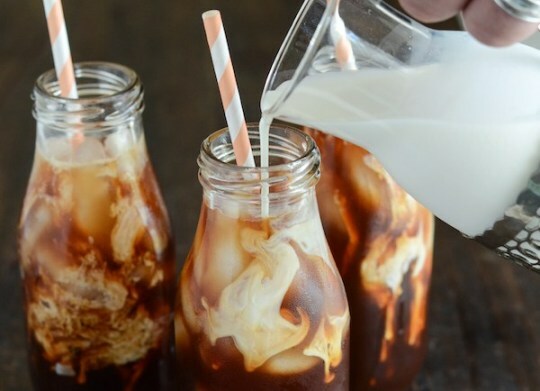 The tea is then mixed with sugar and coconut, condensed, or evaporated milk. Book our Thailand exotic tours now!